1) working with 1000s of young people who are NEET (Not in Education, Employment or Training), including those in the riots - helping them develop skills of resilience and response-ability + effective communication & working with others. 4) Visioning & creating detailed plans for the future of a county - engaging people & organisations from all the different aspects of the county's life. Have a look around and get stuck in. A good place to start is by joining a group. 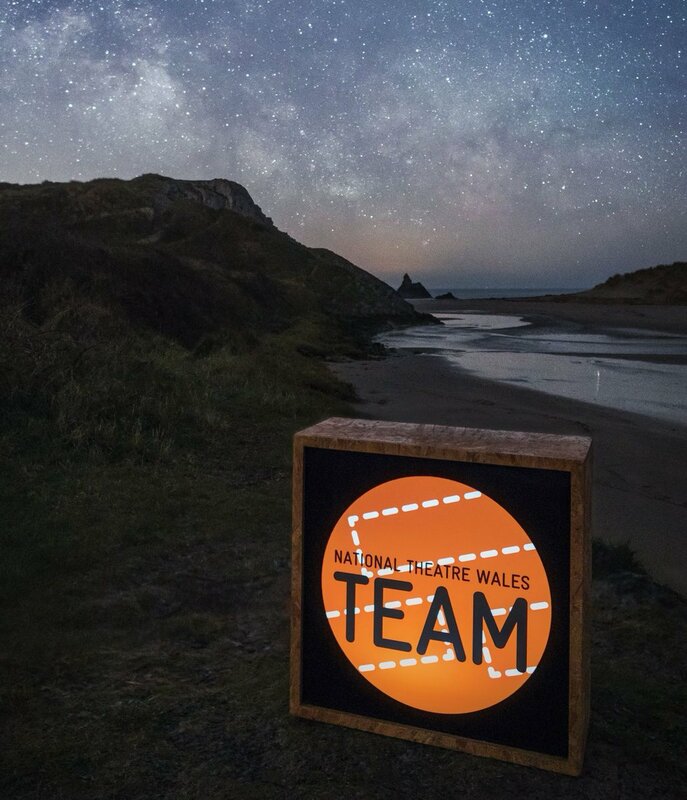 I recommend checking out the National Theatre Wales TEAM Group, where Devinda De Silva shares information and opportunities to get involved with National Theatre Wales projects. There is also a group for the Assembly Project, where it would be great to see some experiences shared as you go through the process!